Electrosonic SA is always looking for new and clever products to make your life easier, and recently secured the distribution in South Africa of this simple and amazing little Truss Took, a time saver at a very cost effective price point. 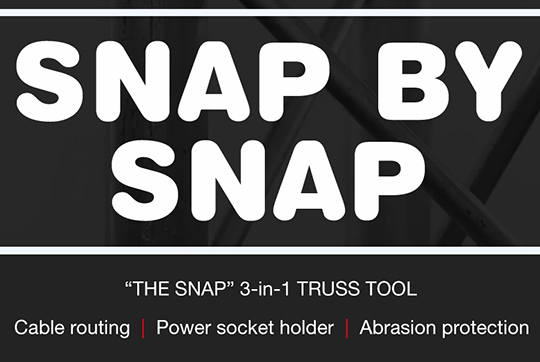 The SNAP is an innovative truss tool that revolutionizes the attachment and organization of cables and power outlets in truss constructions. ETC’s has always put product quality first and the recent L70 ratings reaffirm that commitment. Our fixtures are built to last. To solidify this dedication to quality we’ve decided to pass the peace of mind along to you. 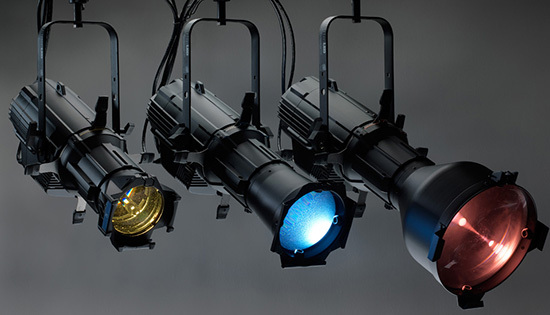 L70 is a common rating system used throughout the LED fixture industry. There is, however, some confusion as to what the standard does and does not define. You don’t need any IT background because all Luminex switches are fully pre-configured for all kinds of pro AV solutions. They all have pre-configured groups (VLAN) for most AV protocols. 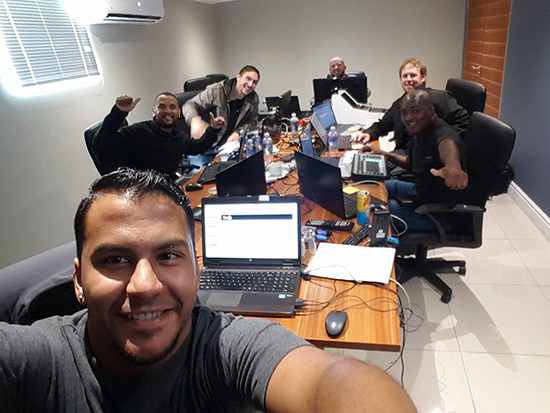 Along with an intuitive web interface, setting up your network is just a matter of seconds..
Electrosonic SA has recently completed the fifth edition of their M-Series training course, providing more than 60 participants with basic and intermediate user training on Martin by HARMAN’s M-Series lighting control software. Jesse Dullabh, Electrosonic’s Controller and AV networking specialist, spoke with Pro-Systems News in a recent interview about the success of the programme.